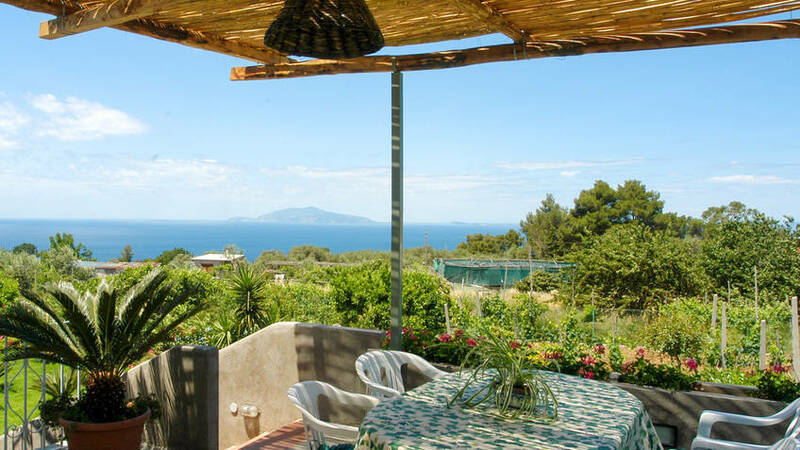 Villa Damecuta is just a five minute walk away from the historic center of Anacapri, through picturesque lanes lined with buildings constructed in the typical architectural style of Capri. 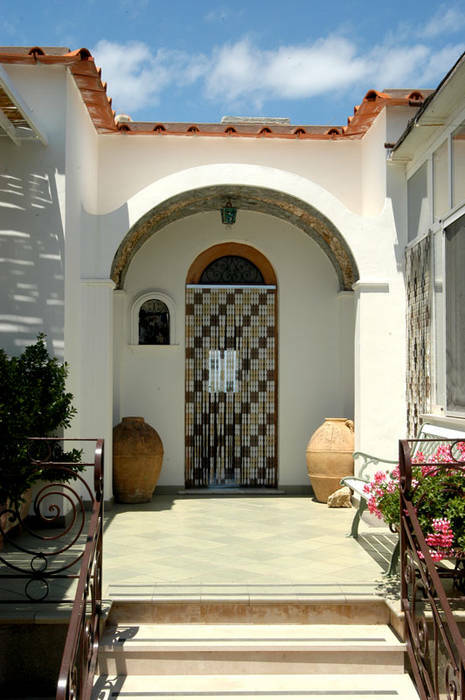 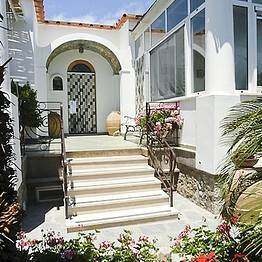 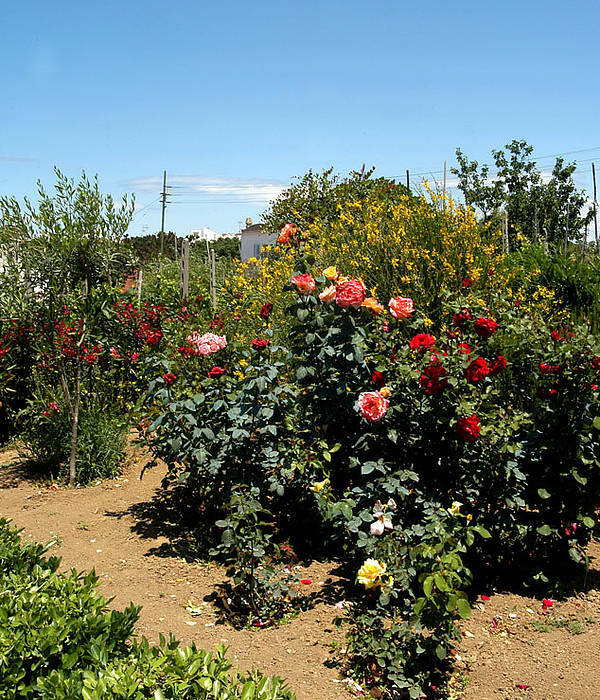 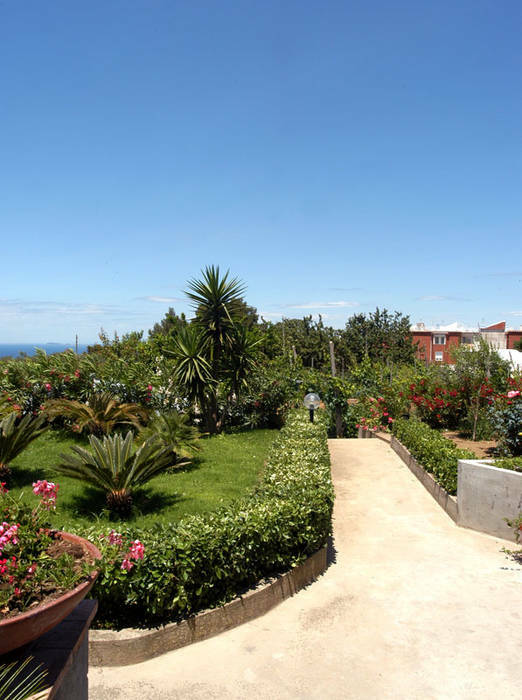 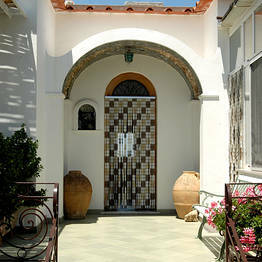 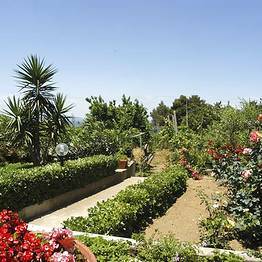 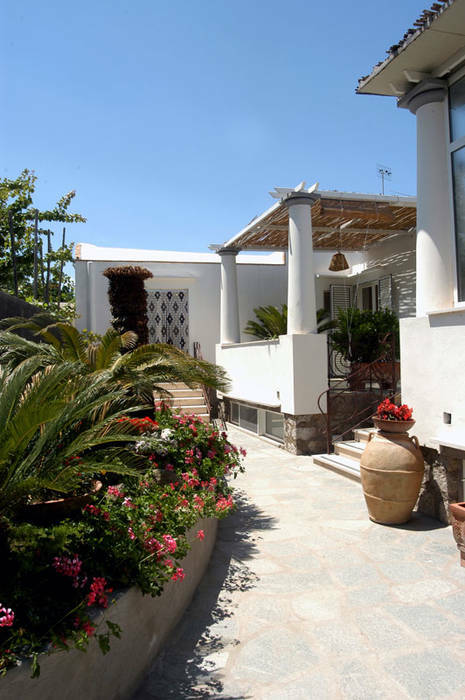 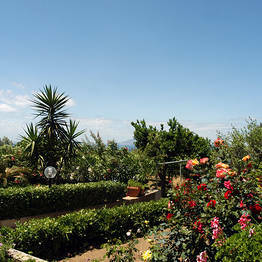 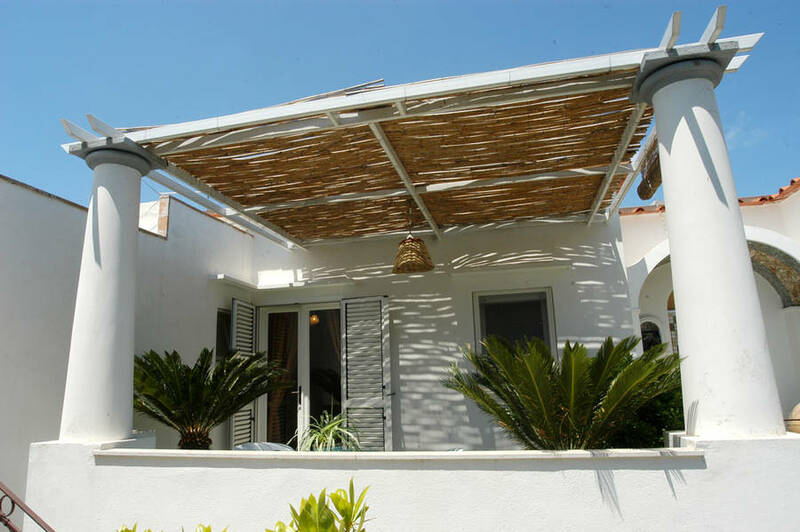 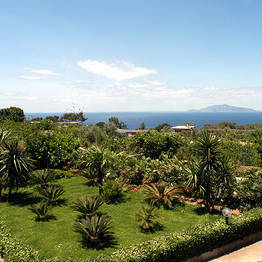 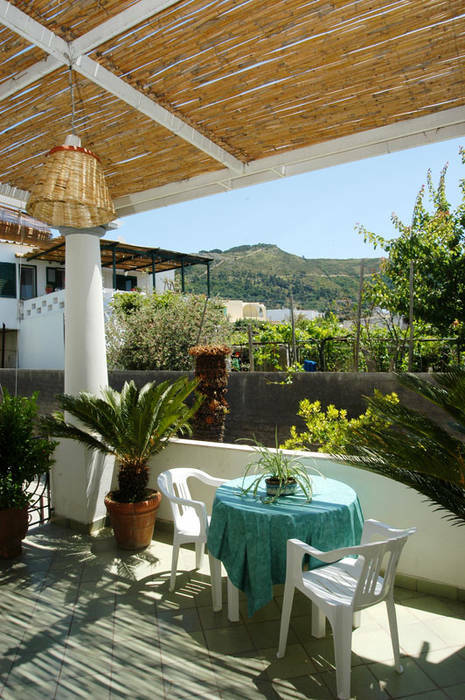 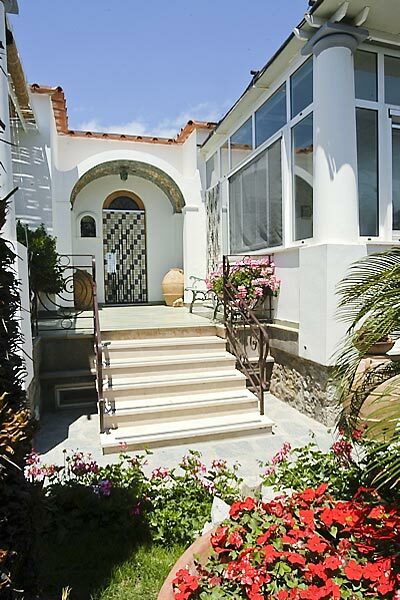 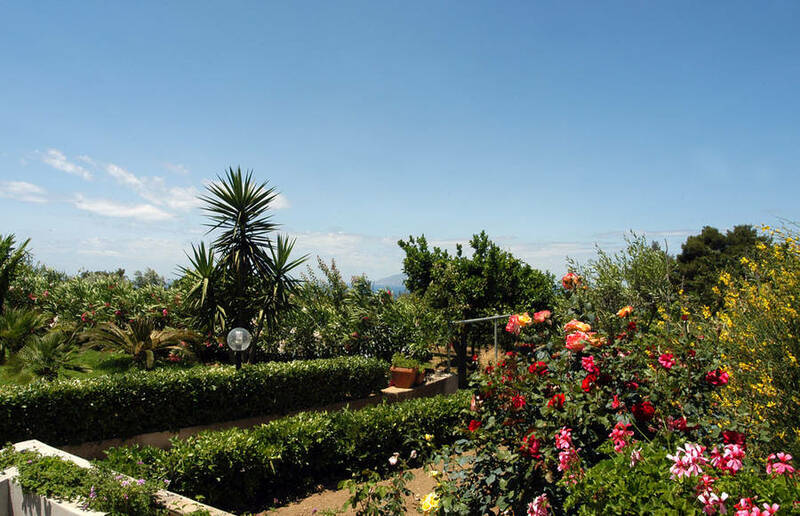 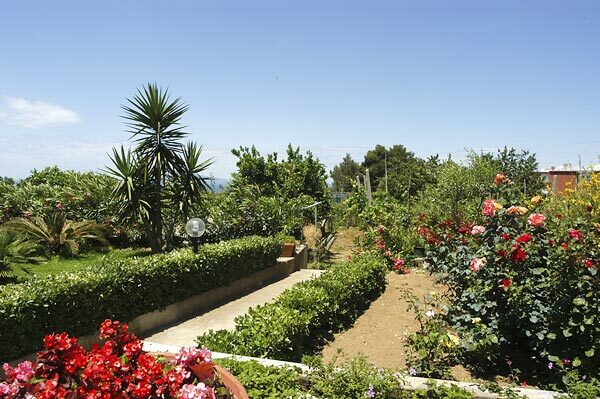 A charming, family-run bed & breakfast, Villa Damecuta offers guests that genuine hospitality for which the people of Anacapri are known and loved. 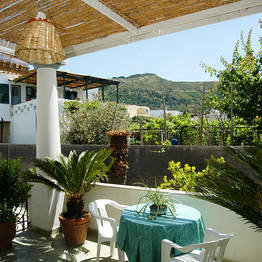 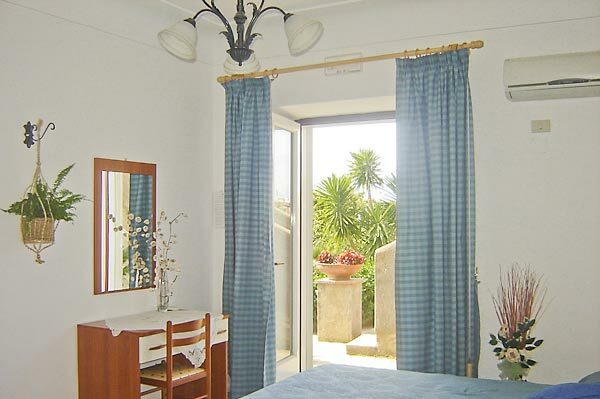 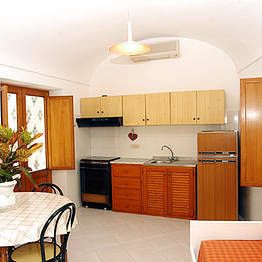 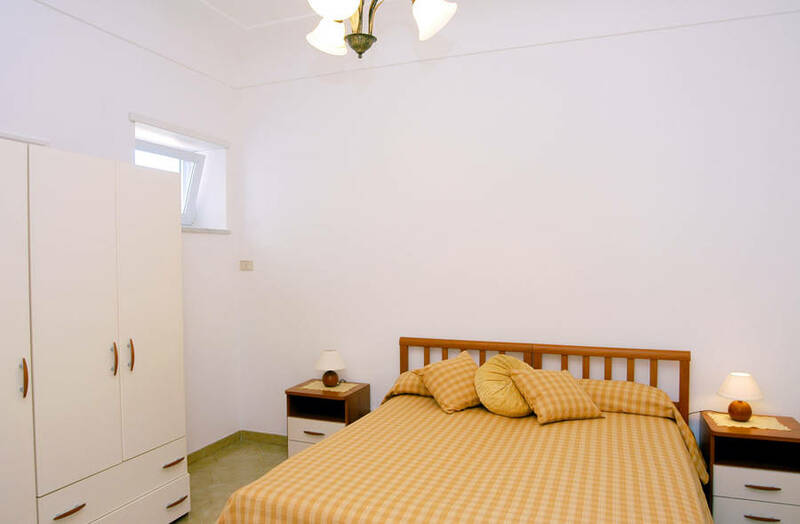 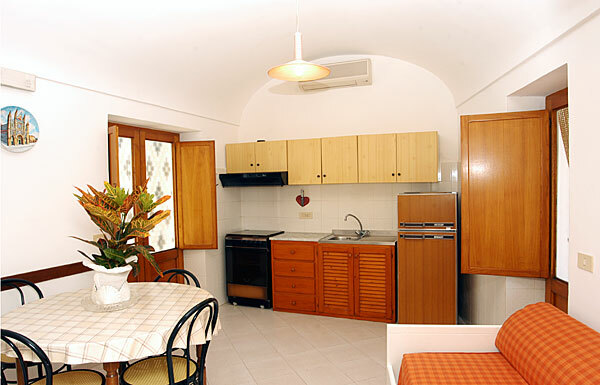 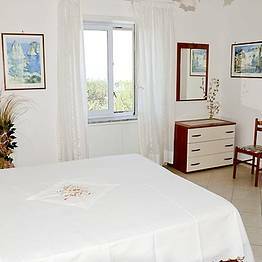 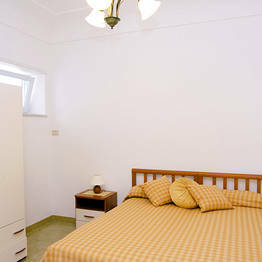 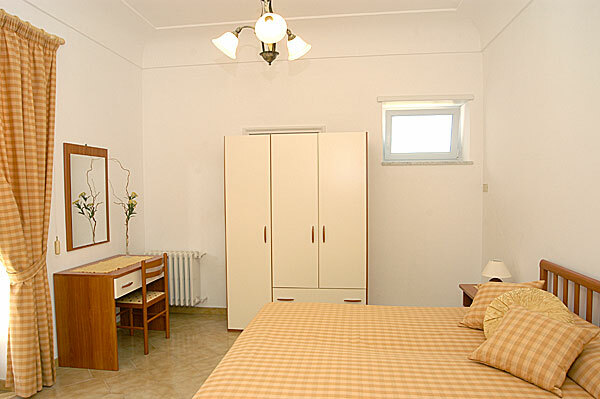 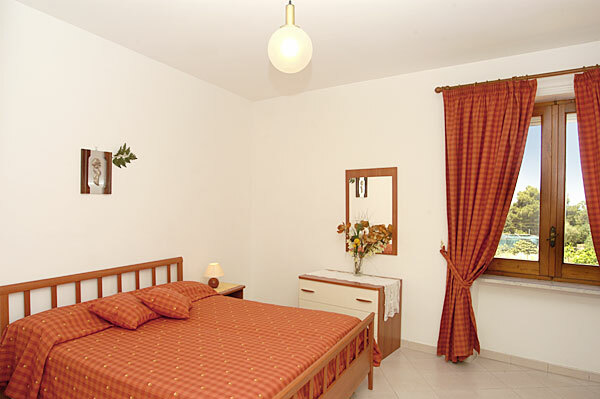 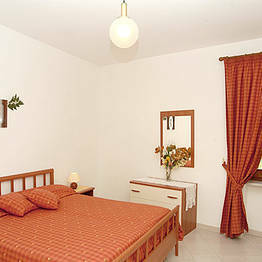 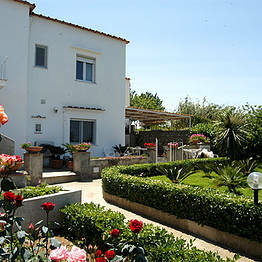 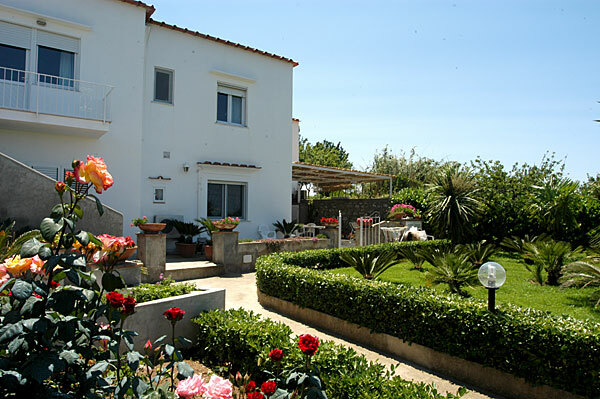 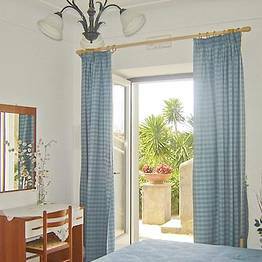 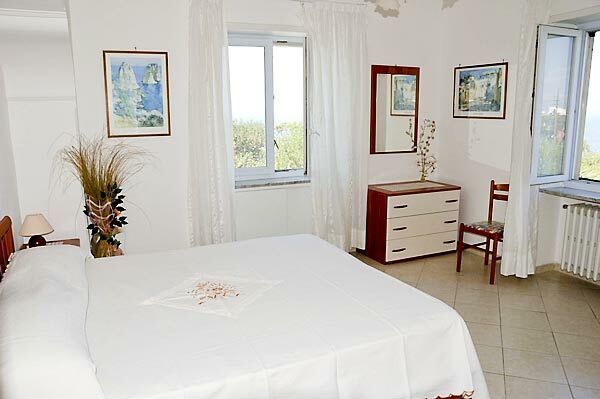 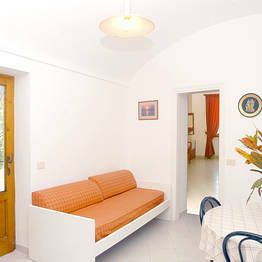 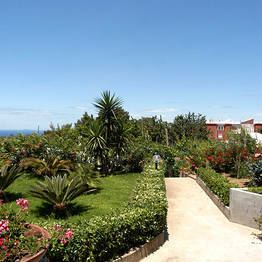 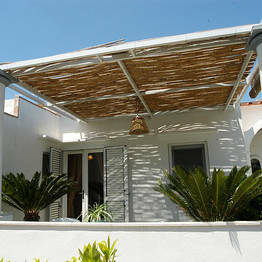 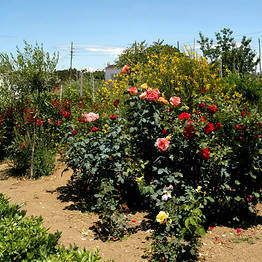 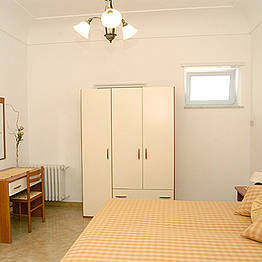 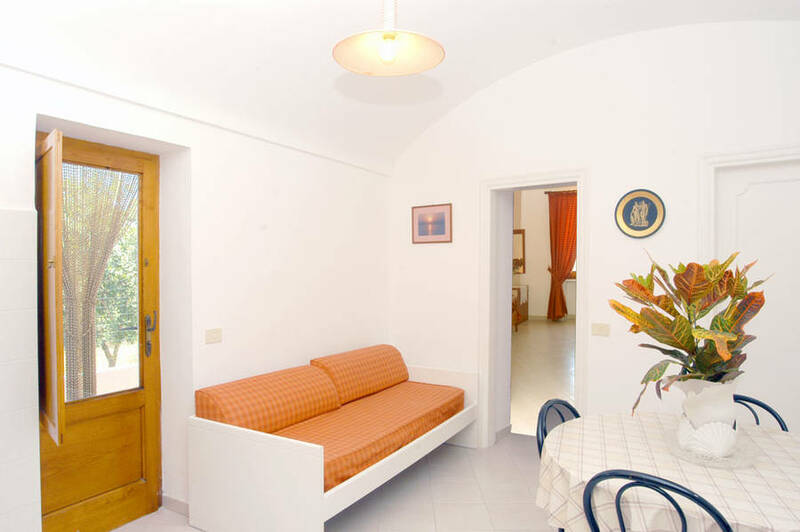 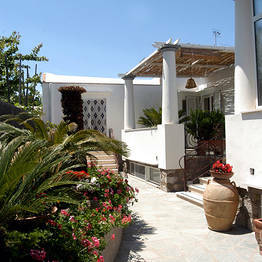 The bedrooms and apartments, all recently renovated, are equipped with every comfort. 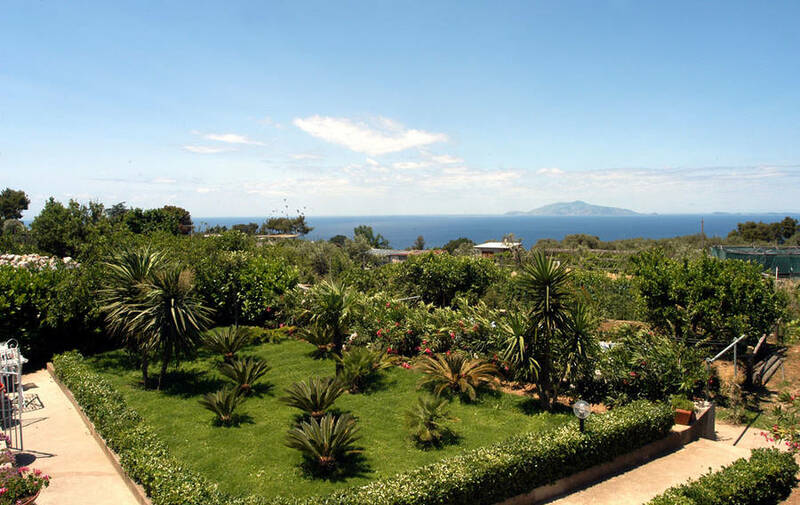 The members of the Ferraro Family are all proud connoisseurs of the island traditions and will be pleased to provide guests with invaluable insider information regarding Capri and the many places of interest located on the island, thus making their stay a truly memorable one.